Ashtanga Yoga – an introduction to Ashtanga Yoga. There are so many different Yoga styles to choose from. It can be overwhelming to pick the right one for you. Easily my most favourite Yoga class at the 2018 Elysia Yoga Convention was with Tania Kemou. At the Elysia Yoga convention Tania taught an introduction to Ashtanga. It was the beautiful afternoon, picture perfect beaches and the most ideal weather. But for some reason I knew it would be worth heading back to the Aegialis hotel. I didn’t want to miss this class. My first Yoga teacher training course was with YogaLondon and the difference between a variety of Yoga styles hadn’t yet occurred to me. 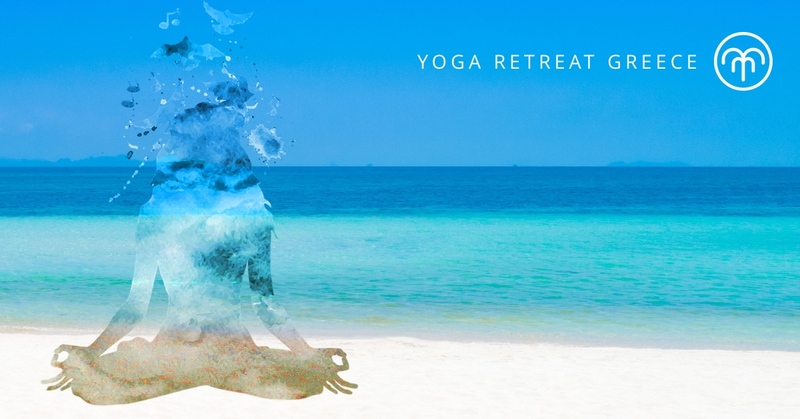 YogaLondon https://yogalondon.net teaches an Ashtanga Vinyasa based course. Think of Ashtanga Yoga as a very structured vinyasa-style class. With five Ashtanga asana series and each student must master every pose of the first series before moving onto the second series. Ashtanga Yoga came to the west via students of Sri Pattabi Jois. Sri Pattabi Jois passed away in 2009 and his yoga center in Mysore, India continues. 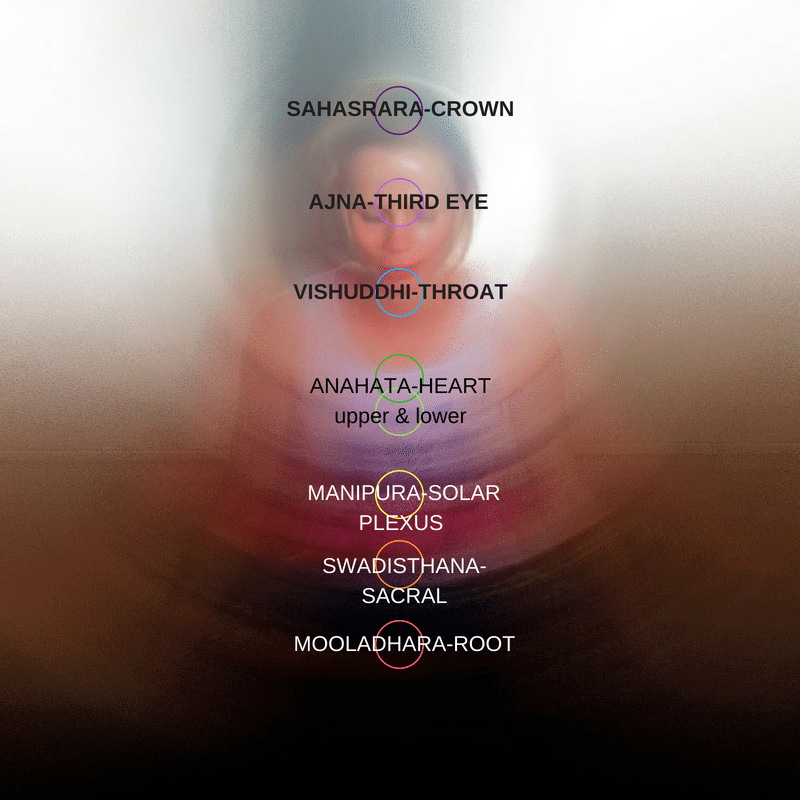 The first series begins with ten sun salutations (five A and five B). And followed with a series of standing poses done on each side. The series finishes with a set of inversions and seated poses. The teacher will link the poses with a vinyasa sequence. It also became very popularised by David Swenson. This is a demanding practice, suggested to be followed 6 days per week. Truth be told, I would still be on the primary series given my aversion to headstands! Vinyasa Yoga is a style of Yoga developed from the original style of Ashtanga Vinyasa yoga by Sri Pattabi Jois. 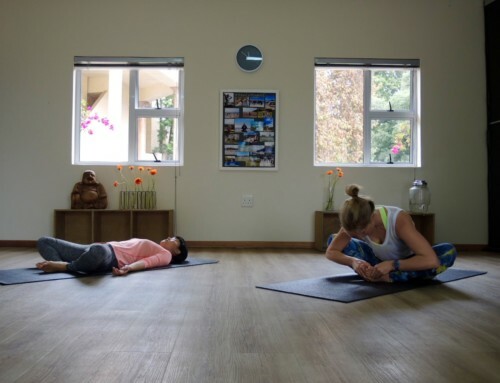 Often described or thought of as a more westernised or modern style of Yoga. Ashtanga means eight limbs or branches of yoga as mentioned in the Yoga sutras of Patanjali. Physical yoga postures or asanas are merely one of the eight branches. 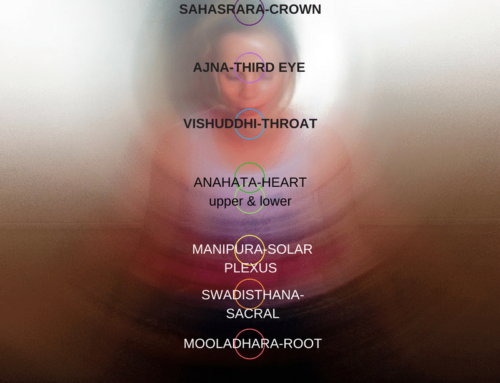 Including breath or pranayama as another limb. 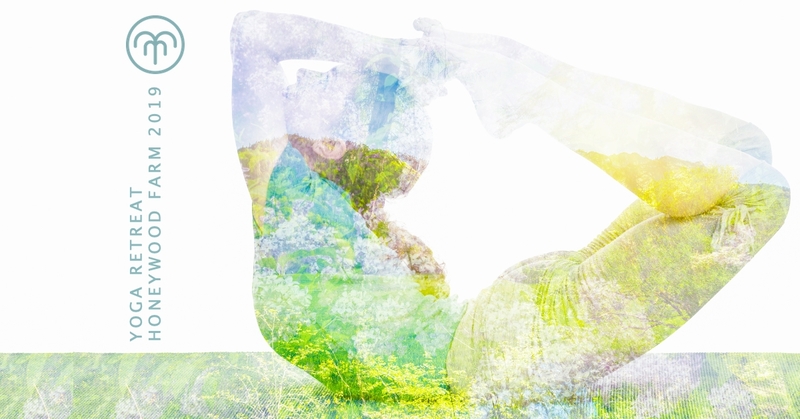 You are encouraged to incorporate all eight limbs into your Yoga practice. 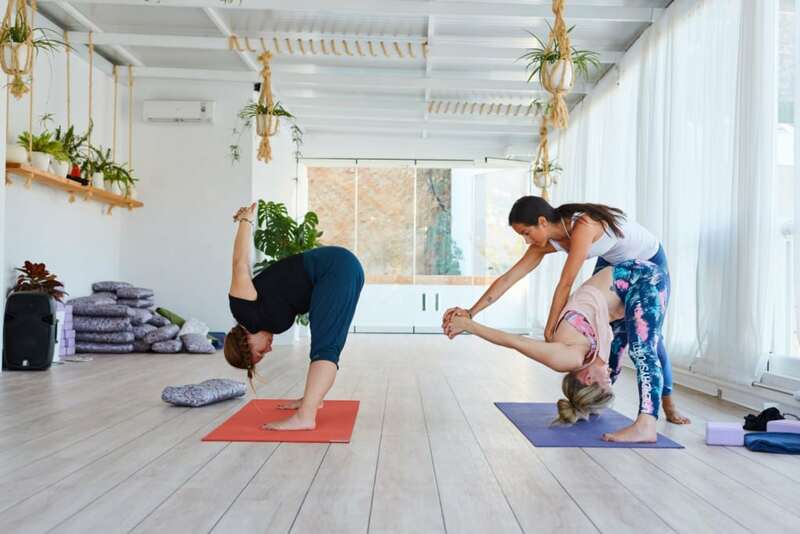 “The term Ashtanga Vinyasa refers to a style of physical yoga, codified in the 20th century by Sri K. Pattabhi Jois who is considered the founder of this style. The addition of the term vinyasa differentiates it from Ashtanga yoga as the eightfold path.” as quoted by Tania Kemou. 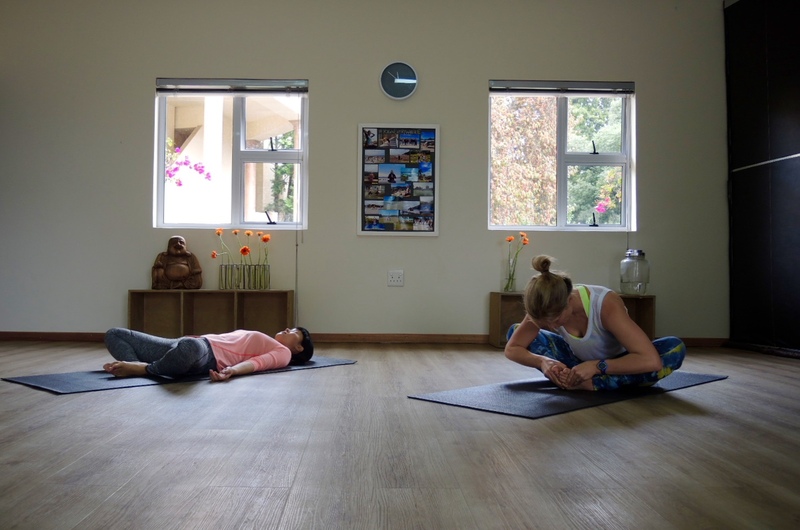 Vinyasa sequencing options are far more varied and the teacher is able to interpret a different series of asanas. Because of this classes typically have different themes. And ‘peak’ postures, layered into your practice. There seems to be a misconception in Yoga that repeating a posture 100 times will help you crack it. There is some truth in this but why suffer continuously? I don’t practice Ashtanga Yoga regularly. Obviously teaching Hatha and Vinyasa classes many of the asanas are the same. Because when I first started Yoga, many of the twists, binds and inversions typical to an Ashtanga series were near impossible for me. 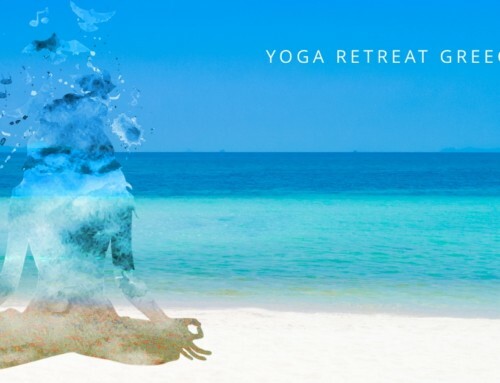 Yet there I was, on a magical island in Greece getting into Janu Sirsana (Head to toe) variations and binds that two years ago were near impossible. What we learn on the mat we can take into our daily lives. If it isn’t working, don’t force it. Sometimes simply let it be. When you come back to it, you have most likely changed and adapted in ways you didn’t recognise. Tania has a calm, kind approach to teaching. Gentle but strong adjustments that allow the finishing touches to deepening your experience of the asana. A quiet, capable confidence where you feel happy to attempt inversions and asanas you typically don’t enjoy. Her passion for Yoga and particularly Ashtanga are present from the start. It is equally impressive and humbling when a Yoga teacher is proficient in more than one language! Tania is based in Athens but offers regular Retreats in Europe. Check out her website for more information. Find teachers you trust and enjoy. Try as many as you can! Even if you don’t initially enjoy them. Revisit them from time to time. You might just suprise yourself!